This post is for locals and visitors alike. Many times when you live in a pace for a long time you tend to get into a routine and forget about all the good things available in the area. Let this serve as a reminder to you as a local and to you as a visitor to get out and enjoy the many offerings available in Brunswick County, NC. Golf cart tours are a great introduction to the area history and attractions. 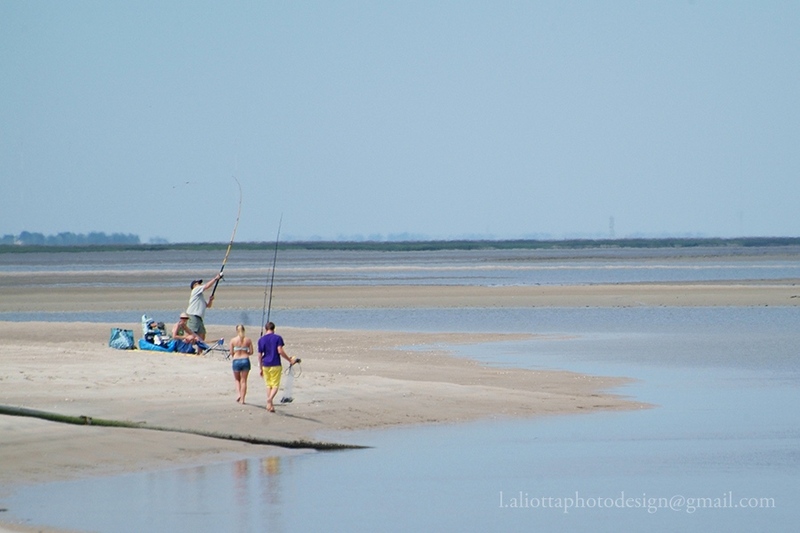 Two offered in Southport, NC are: Southport Fun Tours and Southport Tours. 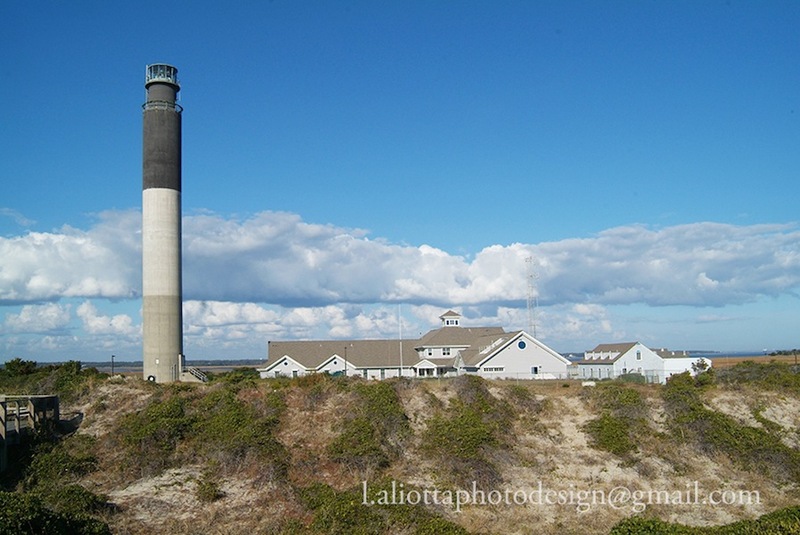 Bald Head Island, NC offers the Bald Head Island Historic Tour. If you prefer walking around Southport, NC, you might consider Historic Southport: A Self Guided Tour, using a brochure provided by the Southport Museum and Visitors’ Center or take part in a Historical Southport Walking Tour. The Adventure Kayak Company also offers bicycle and kayak tours. If you love old cemeteries, you might want to wander around the Old Smithville Burying Ground. If you like them scary, you can take part in the Ghost Walk Tour provided by the Old South Tour Company. Do you love flying? You can tour the area by air with Brunswick Air and High Tide Helicopters. When was the last time you had an old fashioned Picnic? You can have one with a blanket on the ground in Franklin Square Park, at a picnic table in Waterfront Park or in the gazebo in Keziah Park – all in Southport, NC. Oak Island, NC is filled with parks as well, as is Boiling Spring Lakes, NC. You can also visit Fort Johnston, the Maritime Museum, the Old Brunswick County Jail, Franklin Square Gallery or go sky diving at the Cape Fear Regional Jetport. These are only a few of the many fun things you can do. Take your pick. July 4th week has come and gone but summer is not over yet. There are still many enjoyable events scheduled in Brunswick County, NC thanks to Brunswick County Parks and Recreation and the towns of Southport, Oak Island and Shallotte, NC. In fact, you can enjoy outdoor music and/or movies every day of the week and sometimes both these and markets on the same day – and best of all – they are free. Here is a list of those events for your convenience. On Sunday evenings, you can enjoy the Brunswick County Free Concert and Movie Series at the Pavilion in Holden Beach, NC. On Monday mornings, you can take in the Oak Island Farmers Market, held in the soccer field behind Middleton Park. 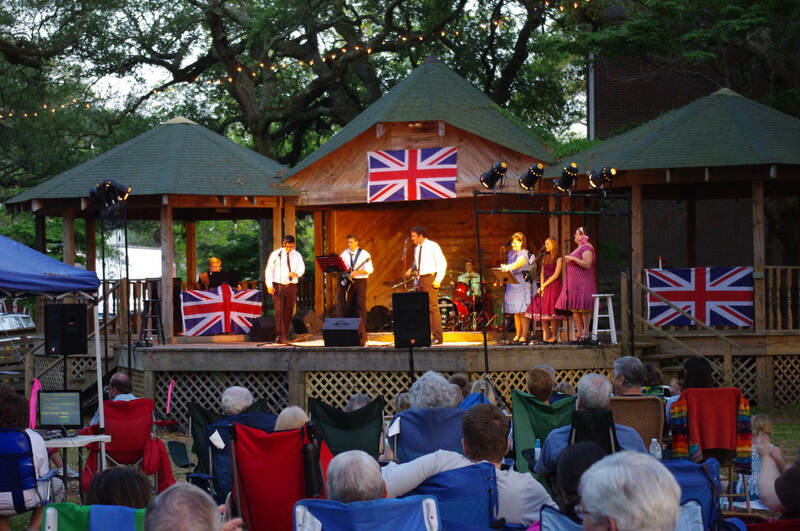 On Tuesday evenings, you have a choice between the Brunswick County Free Concert and Movie Series in Calabash, NC at the Calabash Town Park or in Southport, NC on the lawn of the Garrison House. Wednesday mornings bring you the Southport Waterfront Market, also held on the Garrison lawn. On Thursday evenings, you again have a choice of attending the Brunswick County Free Concert and Movie Series in either Leland, NC at the Leland Municipal Park or in Shallotte, NC at Mulberry Park. You choice of Brunswick County Free Concert and Movie Series on Fridays is between Ocean Isle Beach, NC at the Museum of Coastal Carolina or in the Town of Oak Island, NC at the Middleton Park Soccer field. On Saturday morning, you have another chance to explore a farmers market at the Shallotte Farmers Market held at Mulberry Park.